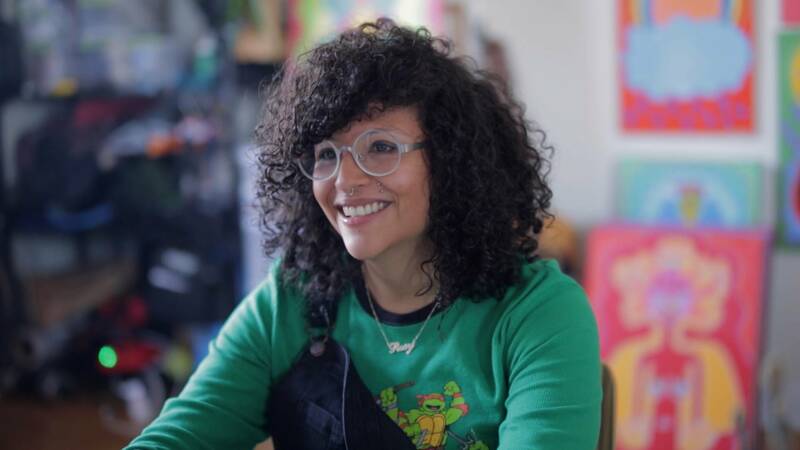 Explore the art of Albany artist Rosy Sunshine Galván in a film from YouthFX. Local student Jesse Cohen Greenburg is highlighted as part of WMHT-FM's Classical Student of the Month series. Take a look at a tattoo parlor that also functions as an art gallery. Explore a New York historical gem located in the Bronx: The Edgar Allan Poe cottage. Learn about the work of local artist Rosy Sunshine Galvan.